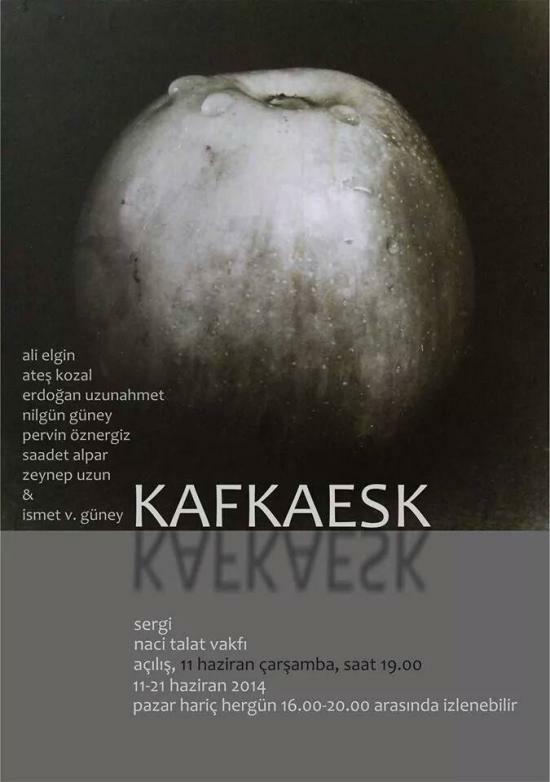 I have seen some of the works growing in the Studio of Nilgün Güney...Kafkaesk....it promises to be weird.....to be black.... in the direct sense of the word...paintings, installations....music with the artists Ali Elgin, Ateş Kozal, Erdoğan Uzunahmet, Nilgün Güney, Pervin Öznergiz, Saadet Alpar, Zeynep Uzun and.....Ismet V. Güney. 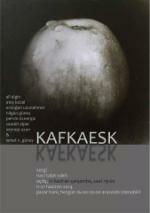 The opening will be on June 11 at 19:00 hrs. Viewing hours: Mon- Sat 16:00 - 20:00 hrs. You don't know the place? It is in the street behind the Selemiye Mosque next to Hasder Folk Art Institute.